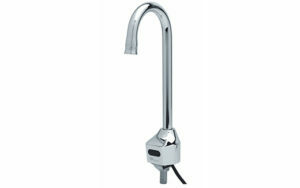 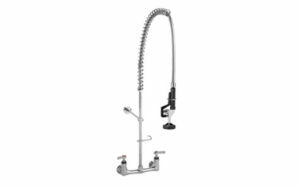 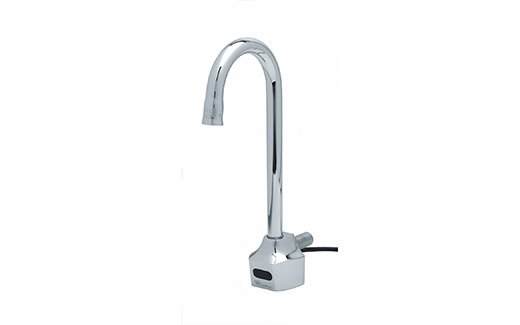 Wall Mount infrared faucet w/6” gooseneck spout. No transformer required. 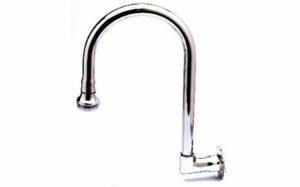 Ideal for retrofit and easy to install.